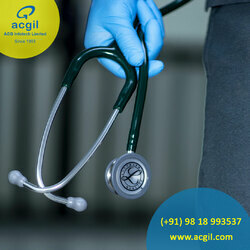 We are a leading hospital management software company in India and provide a unique and high quality HMIS software solutions. Hospital Management Information System (HMIS) is mainly meant to improve the services, efficiency and quality of health care to the respective patients. Our HMIS software helps in optimizing and enhancing the quality as well as effectiveness of general and clinical management of a hospital.